Littlstar offers a platform with APIs, SDKs, and analytics for content creators to build direct-to-consumer apps. 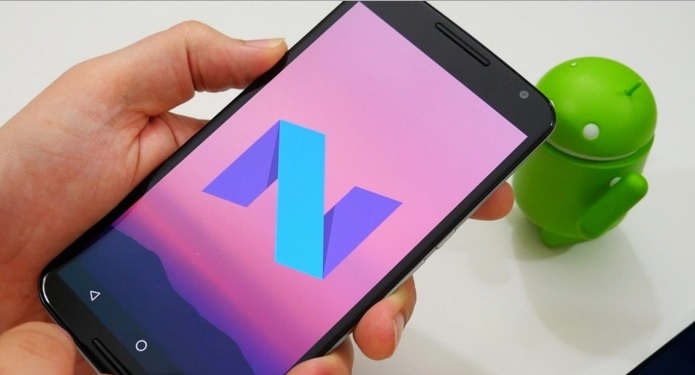 Android phone users would be happy to know about the release of Android N Developer from the leading Technology and search engine company Google finally making it easier to try out the latest and greatest version of Android on your Nexus device. However,The users have to be careful regarding the installation of the Android N Developer Preview as the latest version of the operating system is basically meant for the developers as there is increased possibility of bugs at the preview stage. Hence, it is very important to save all important data on your android smartphone before proceeding with the download.Moreover, the preview is available for download in the form of factory images for the Nexus 6P, Nexus 5X, Nexus 6, General Mobile 4G, Nexus Player, Nexus 9, and Pixel C devices. It’s unclear whether the final version of Android N will be available on other Nexus devices, but these are the only ones for now. It is very important to install the latest Android Studio Preview on our system before going ahead to download the developer preview. After running the Android studio on the system, the Android device can be easily connected via Micro-USB cable and flash the new Android build to the device. The ADB and Fastboot programmes are also installed with Android Studio Preview which can be accessed through the command terminal on your PC. 2) Go to Settings > Developer options and tick USB debugging. 3) Extract the images and save on your computer. 4) Connect your device to your computer over USB. 5) Start the device in fastboot mode. 6) Navigate to the unzipped system image directory. 7) Execute “flash-all.bat”, which should unzipped image files and install the necessary bootloader, baseband firmware(s), and operating system. This will take time and will see several reboots. The step will install Android N Developer preview on device. You may be required to boot into fastboot mode using the ADB tool: With the device powered on, go to the command terminal and execute the following: adb reboot bootloader. This will give access to device’s bootloader. Installation via OTA is very simple and you don’t need to flash your device. Users installing through Android Beta Program also get future pre-release Android N beta updates as and when they become available, as well as maintenance releases (MRs). 3) Under Your Eligible Devices, select Enroll Device for the device you’d like to enroll. 5) A system update will then be offered to your device. Users can check to see if an update is pending by navigating to Settings > About > System updates.